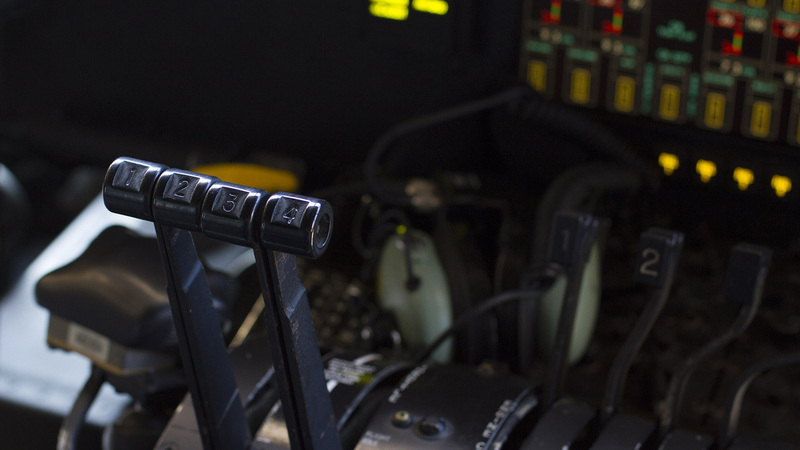 We Go Where Army Aviation Goes! 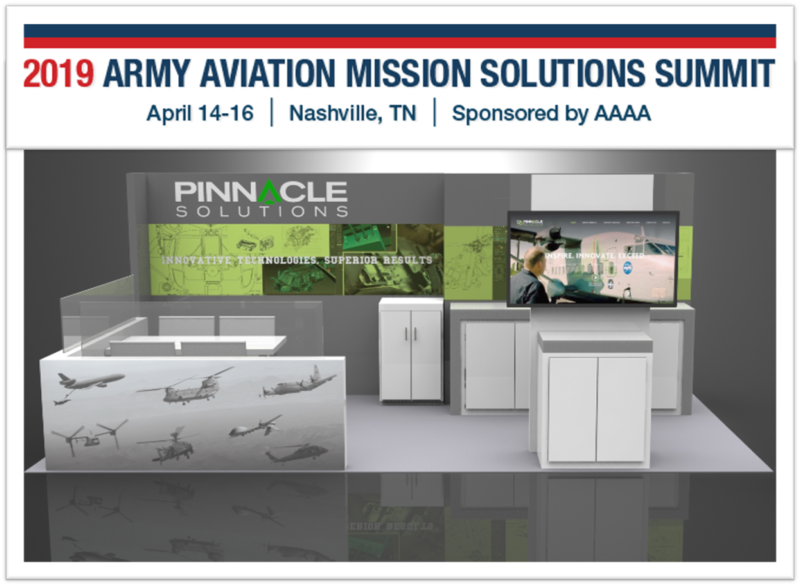 As the Army Aviation Association of America (Quad-A) describes this trade show and professional sessions, the annual Summit is the only opportunity for the entire Army Aviation Community to gather in one place at one time and focus solely on Army Aviation issues. As always, the Pinnacle Team’s main mission during the summit is business development and networking with customers and industry partners. This year is special as Mike Durant will be one of the presenters on the Army Aviation Virtual Training & Simulation Panel together with two other industry representatives and three high-ranking Army officers representing PEO STRI, Orlando, FL and Directorate of Simulation for the U.S. Army Aviation Center of Excellence, Ft. Rucker, AL. The other members of the Pinnacle Team attending the summit include Tina and Duke Tucker, Erich Erker, Jeremy Heerdink, Gary Bailey and Jana Hierschova. The team is prepared to make the most of this trade show to market our first VXT product, the UH-60M Virtual Maintenance Trainer (VMT), discuss our training and service offerings, and show off our Interactive Media Instruction products developed under the CBID II contract. If you are interested in more details, please visit the official website at https://www.quad-a.org/19summit.